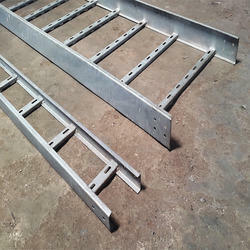 Offering you a complete choice of products which include cable tray, slotted angle cable tray, sheet metal slotted channel, ladder type cable tray and perforated type cable tray. 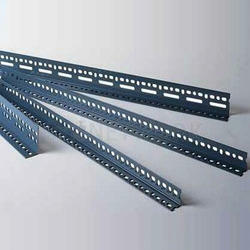 Being a client centric organization, we are engrossed in wholesaling, trading and supplying qualitative array of Cable Tray. 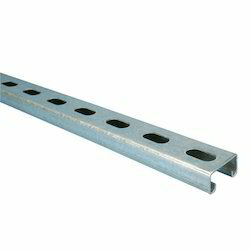 As one of the prime wholesalers, traders and suppliers of allied domain, our firm is occupied in offering Slotted Angle Cable Tray.